Make your home feel a lot more complete and furnished by introducing this gorgeous Antique French Silver Harriet Wall Mirror. 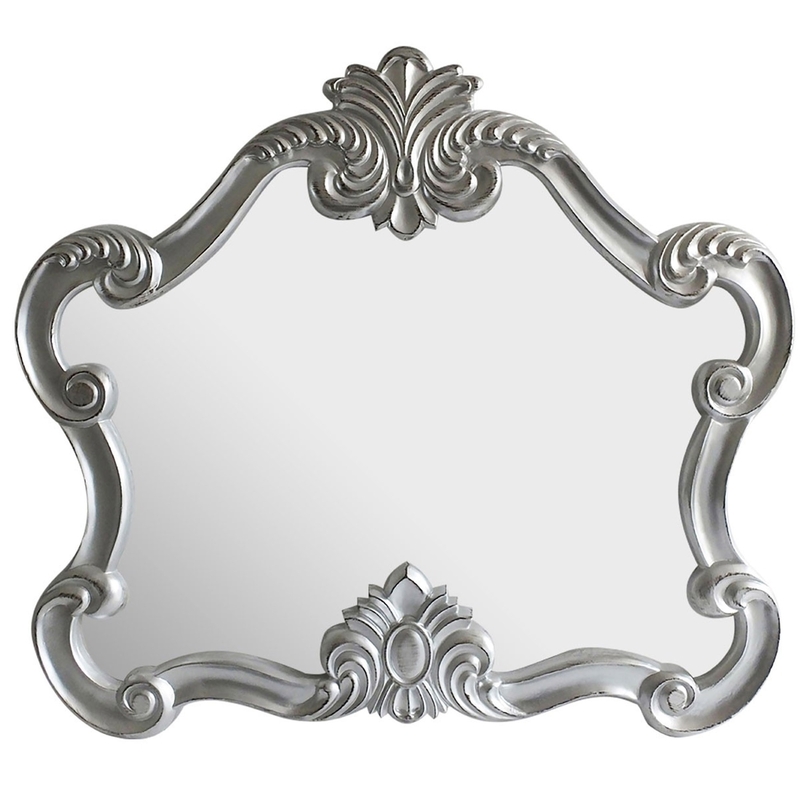 This wall mirror will be sure to create an elegant design that'll be sure to impress in any home. The stunning ornate frame and pattern is complemented by a striking silver colour.